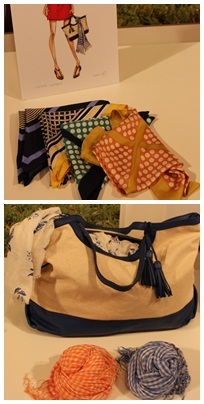 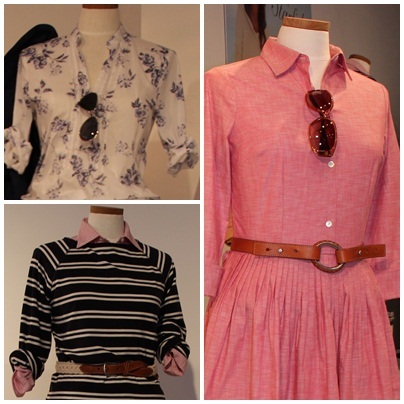 Here's a look at what's coming soon for Lands' End Spring / Summer 2012 for swim, women's, men's and home collections. 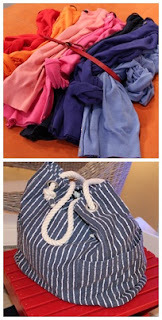 New to Lands' End is the SwimMates collection, including mix and match swimsuit separates in solids and colorful stripe, dot and floral prints. 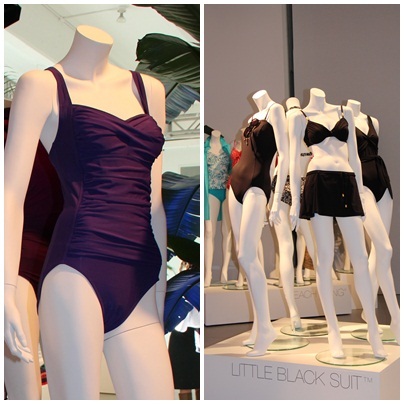 The halters and tanks are perfect for layering over your swimsuit. They would also be great to wear if participating in one of those 5K obstacle courses! 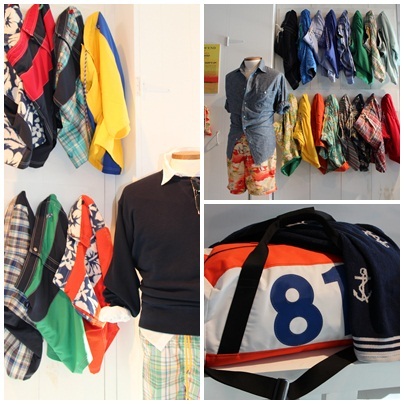 Lands' End partnered with Hoffman California Fabrics, creating board shorts with island-inspired prints. Lands' End has also partnered with Ella Vickers (lifelong sailor and first mate on the America's Cup winner Columbia) on exclusive totes and duffels launching in April 2012. 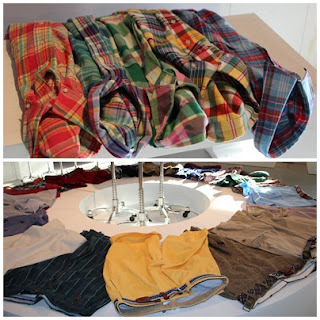 You'll see madras, plaid and seersucker for men's shirts and shorts. 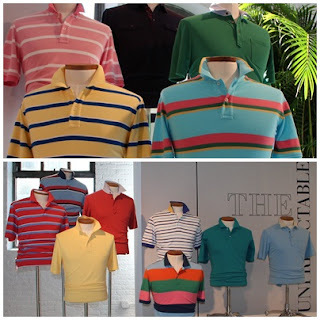 Basic polo shirts are stepped up with contrast collars and contrast tipping on some collars. 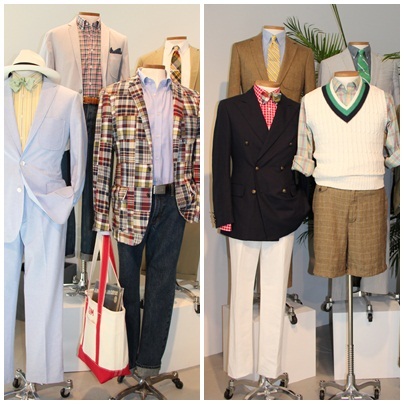 The men's collection is inspired by the Newport Jazz Festival, 50s and 60s style. Bow ties are my favorite men's accessory right now, from madras to seersucker. 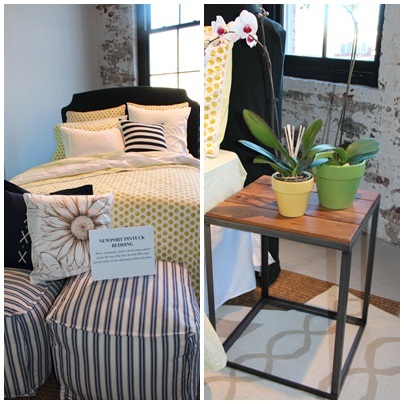 Lands' End has really expanded in the home arena, including 300-count sateen tailored hotel bedding, floral linen bedding inspired by a vintage 19th century chintz and Supima towels. I also love the furniture pieces such as the striped ottoman, bedside table, Seaforth chair, monogrammed Adirondack chairs and soft weave hammock.